Definition (NCI) A test that uses high-frequency sound waves (ultrasound) to create an image of the heart. 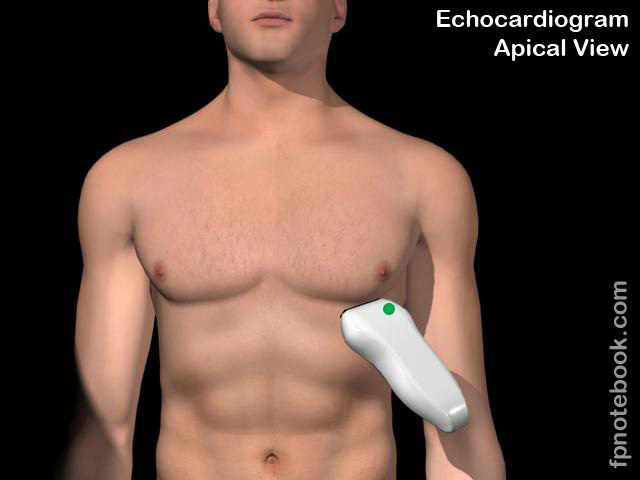 Definition (NCI_NCI-GLOSS) A procedure that uses ultrasonic waves directed over the chest wall to obtain a graphic record of the heart's position, motion of the walls, or internal parts such as the valves. Definition (NCI_CDISC) A procedure that uses high-frequency sound waves (ultrasound) to create an image of the heart. 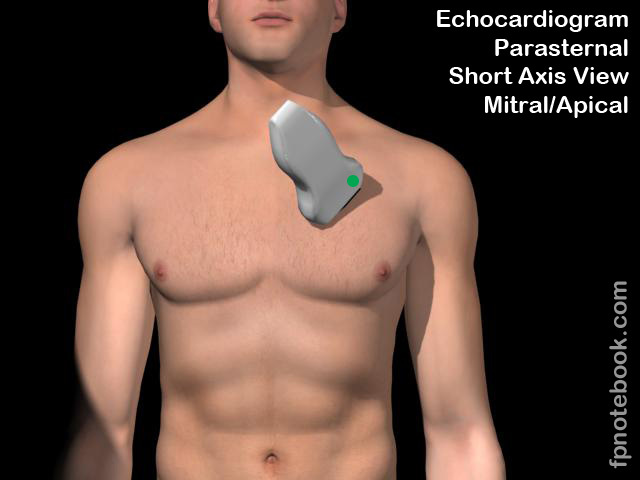 Definition (MSH) Ultrasonic recording of the size, motion, and composition of the heart and surrounding tissues. 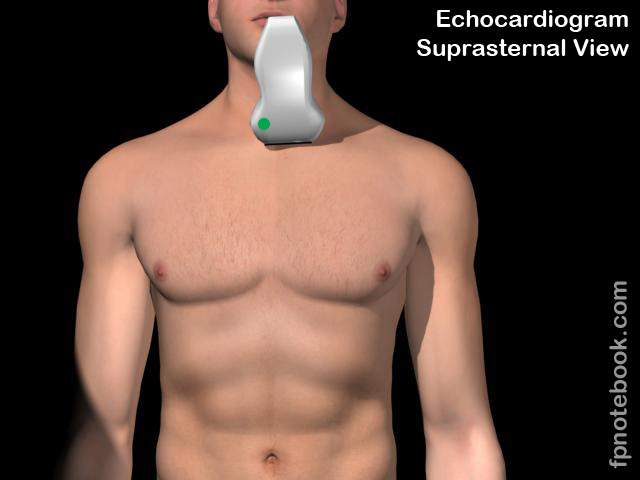 The standard approach is transthoracic. Definition (CSP) graphic registration of the frequency and intensity of heart sounds. Definition (CSP) ultrasonic recording of the size, motion, and composition of the heart and surrounding tissues; the standard approach is transthoracic. 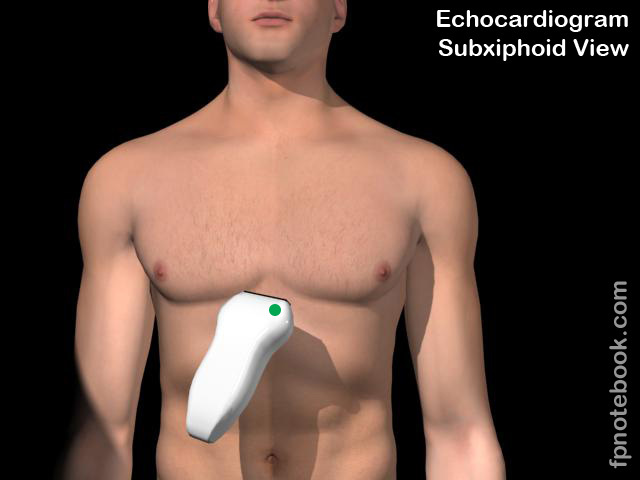 Definition (NCI) A non-invasive cardiac ultrasound performed by placing the transducer on the chest.